Oklahoma landowners looking for some extra income are encouraged to sign up for the newOklahoma Land Access Program from the Department of Wildlife Conservation. The new program will use more than $2 million in federal grant money to increase public hunting and fishing opportunities in exchange for incentive payments to private landowners. "We're signing up landowners now," said wildlife biologist Jeff Tibbits, OLAP coordinator for the Wildlife Department. "We've really made it flexible, and we pay competitive rates." While OLAP is new to Oklahoma, similar public access programs are operating successfully in more than 30 states. "There are millions of acres across the country that are enrolled in these programs," Tibbits said. The program is ideal for landowners throughout the state and especially for absentee landowners and landowners enrolled in conservation programs. "If land is set aside anyway for CRP, they might as well get another check for it," he said. They can choose from various types and durations of public access. Increased law enforcement patrol by state Game Wardens. Property signs and maps provided by OLAP, and physical marking of the OLAP area boundaries. Ability to temporarily deny access when it adversely affects farming or ranching activities. But perhaps the best benefit of becoming an OLAP enrollee is the satisfaction of knowing that you are providing sportsmen and sportswomen with places to enjoy the outdoors while helping to preserve our nation's hunting and fishing heritage. 'There are plenty of kids out there who probably would never get to experience the joys of hunting and fishing simply because their parents don't have places nearby to take them," Tibbits said. Enrollees choose among several public access options in the categories of walk-in hunting, walk-in fishing, stream access and wildlife viewing. Compensation is variable per acre based on the options selected and the property location. Additional payments have been pledged by Oklahoma Pheasants Forever/Quail Forever if farmers choose to leave standing crops or delay harvest. OLAP is scheduled to launch with the opening of dove hunting season Sept. 1, 2017. People using OLAP areas are responsible for knowing and understanding the rules of the program and of each property. They also must follow the OLAP Code of Conduct. Digital maps will be available, along with a section on the Department's website atwildlifedepartment.com/olap and published rules in the current Oklahoma Hunting & Fishing Regulations Guide. 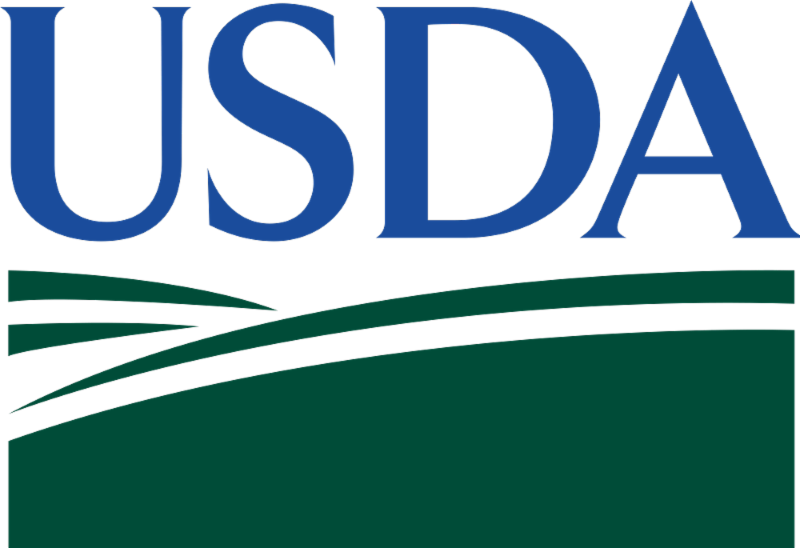 OLAP is made possible by a Voluntary Public Access and Habitat Incentive Program grant provided by the U.S. Department of Agriculture and administered by theNatural Resources Conservation Service. For more details and to sign up, contact Tibbits, (405) 535-7382, jeff.tibbits@odwc.ok.gov; or OLAP technician Kasie Joyner, (405) 535-5681, kasie.joyner@odwc.ok.gov.